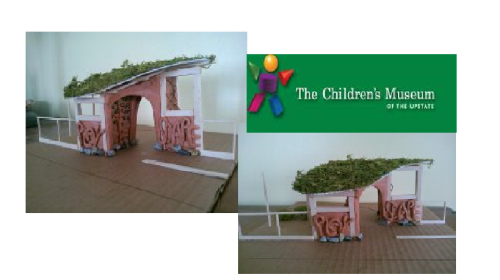 One of our member’s (Kelley Adair) is heading up a natural building project at The Children’s Museum of the Upstate. On April 12th & 13th anyone that would like to get their hands dirty and learning more about cob; we will be mixing cob, infilling the wall system, and applying cob to this natural archway. This functional outdoor structure will feature seating, climbing elements, a green roof, and mosaics. Bring your kids, friends, and family, come out for the day or just for an hour; checkout the project, get your hands dirty, and have some fun playing in the mud.